If you want to promote the growth of your business, you must strive to connect with potential customers. There is no better and more affordable way to connect with customers than online classified advertisements. Of course, it is the easiest way to widen business’ reach to new opportunities and markets and is also effective when it comes to driving traffic to your website. Although newspapers are still helpful when it comes to getting the word out about your business, their reach is limited but online classifieds ads are limitless. What Is Classified Advertising Example? Classified advertising is a form of business promotion that is either done online, in newspapers or other periodicals. It can be free (online) or sold (newspapers). The greatest thing about classified advertisements is that they are cheaper and are helpful for small businesses and startups. Types of classified ads are recruitment, business, personal messages, or property (particularly when selling land or other properties. Where Can You Post Free Classified Ads? Classified ads posted at the correct place can bring a lot of customers to your website. But it will depend on the site you are posting the ads. Usually, you need to know whether the website you are posting the ads generates more traffic and whether the traffic will be interested in your offers. Here are websites you can submit your classified ads for free. How to Promote My Classified Ads on Your Website? If you have your classified Ads and want to promote them, then you have come to the right place. Below are ways to do exactly that. 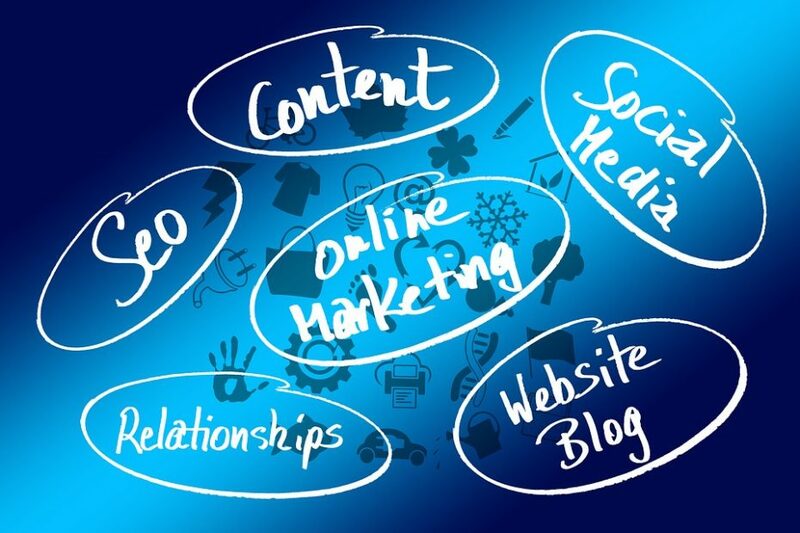 Blogging Blogging and SEO are crucial when it comes to search engine rankings. You can decide to write a blog and incorporate some clean SEO tactics to improve Google rankings. Link building is also an effective method to attract prospects to your ads. Take Advantage of Social Media Social media is a powerful tool to spread the word. However, you need to identify your target audience, make your content shareable and track the results to find out which channel is driving more traffic to your ads website. Build an Email List Collect email addresses of other classified ads and send them personal emails asking them to use your service. This means allowing them to post ads on your site as well. How To You Create A Classified Ad? When creating a classified ad, you need to hook the readers with a convincing headline, and then tell a short story of your offers followed by a CTA-call-to-action. Once you convince the reader that you have some good things for them in the headline, they will want to read more. On the story (body section) of your ad, you need to show how your offers will solve someone’s problems. Once you have shown the reader how he or she will benefit from your offers, you then ensure to make them click the link in your ad. Here is where the challenge comes. You need to use a call-to-action with words that will make them get interested to know more from you. Saves Time and Money One of the biggest advantages of posting online classified ads is that they are free. 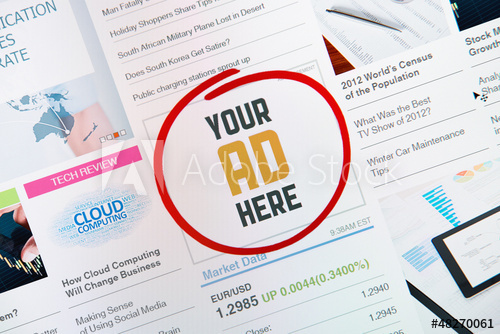 You can post your ads to many websites without spending $$. This means there is less risk involved. This makes them one of the best methods of promoting small businesses. In addition, creating a classified ad does not require you to be an expert and it does not take time to create one. You just need to create a good story and you are good to go. This means less time is spent. Online Classified Ads Produce Quick Results You can expect to get results quickly with online classified ads than with newspaper ads. Once the ad is posted on classified websites, you can start to see traffic coming to your website. Attracts Organic Hits Posting classifieds ads to a classified website attracts organic results. When people see the ads, they are likely to contact you for your offers which increase the chances of them buying your products or services. It also helps to boost your search engine rankings. And the more your website appears in search results the more people are going to click on it. Most big businesses in the past depended on newspapers to promote their businesses using classified ads. Today, the internet has taken over with online classified advertising. Classified advertising has become the most popular form of promoting businesses and for some reasons; we have shared in this article.